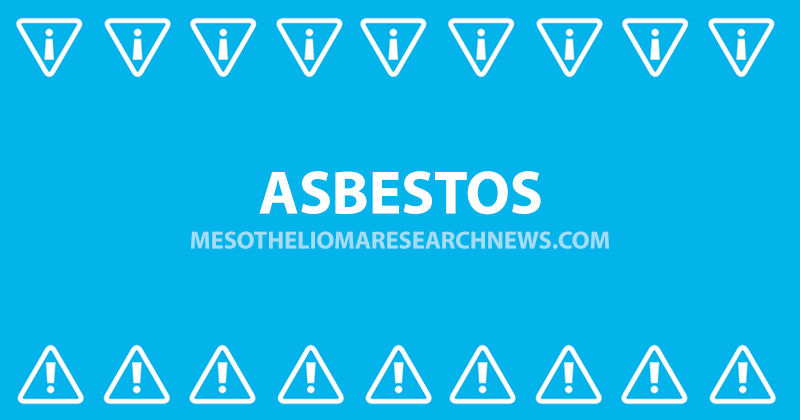 The most well-known cause of mesothelioma lies with exposure to asbestos. This naturally occurring material has been used in various industries including construction, ship-building, insulation and many others. 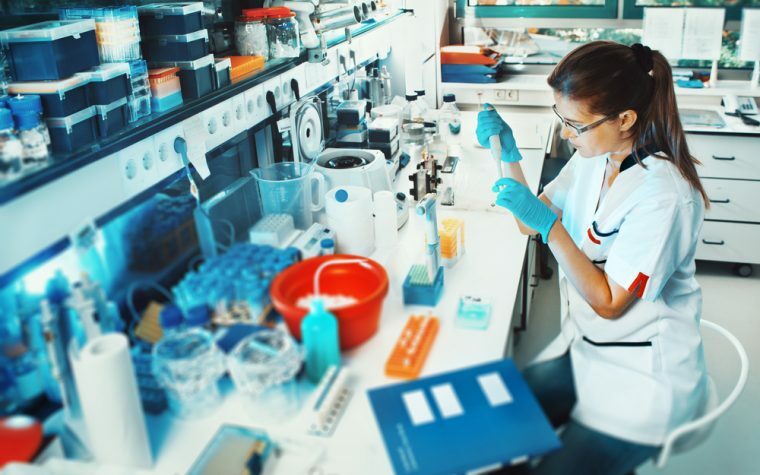 While most of the Western world has now banned the use of asbestos because of its dangers to human health, there are still some countries where its use is widespread. However, because asbestos is still found in older buildings, there is still a major risk for exposure. Find out how the asbestos industry is still thriving in parts of the world. 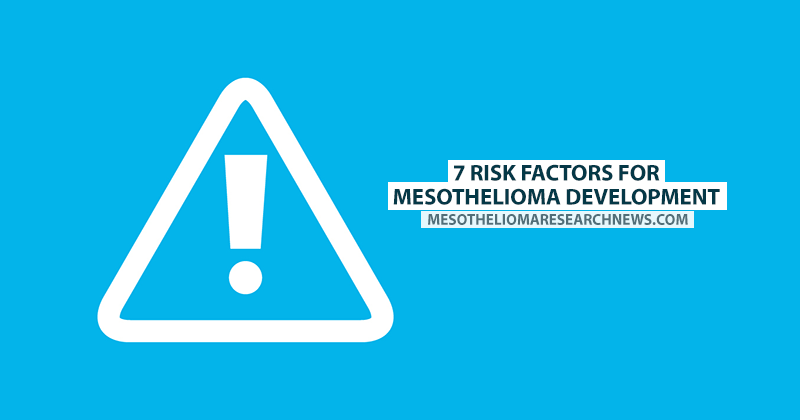 Tagged asbestos, erionite, Simian virus 40, Smoking and mesothelioma, SV40, thorium dioxide, Thorotrast, zeolites. 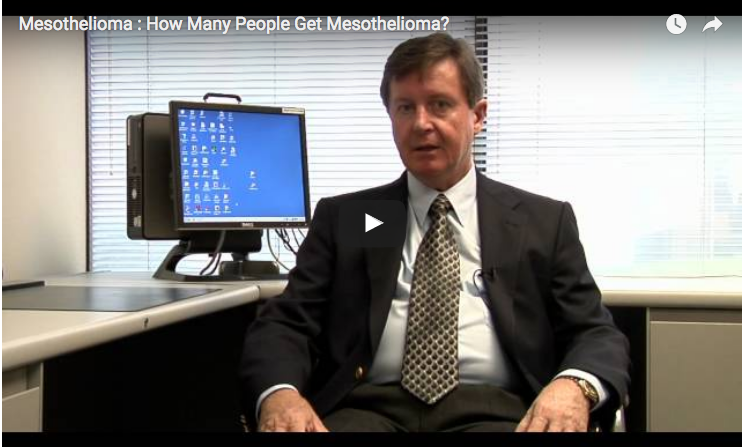 Previous: How Many People Get Mesothelioma?